In PLANES: FIRE & RESCUE, Dusty Crophopper has a problem with one of his parts and has to take a break from racing and learn how to be a firefighter. 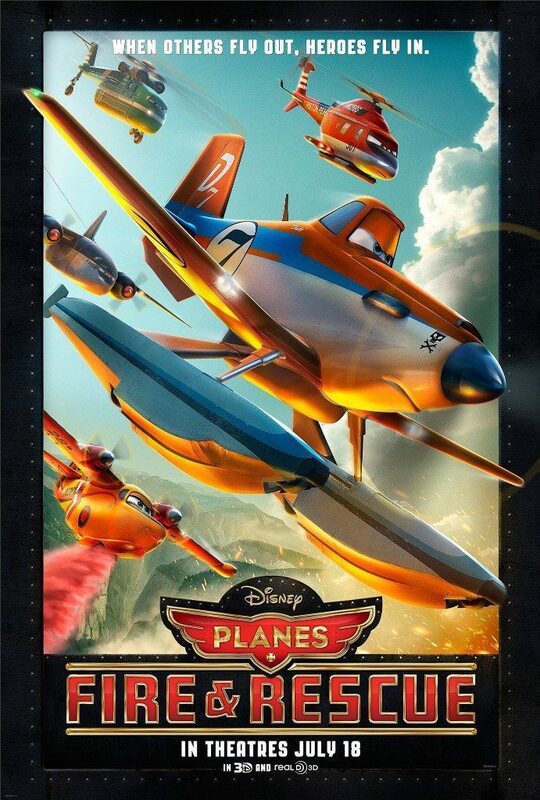 PLANES: FIRE & RESCUE is an adorable animated movie, with a strong moral worldview, that the entire family will enjoy. In MUPPETS MOST WANTED, Kermit the frog is mistaken for the world’s Number One Criminal, who fools Kermit’s friends so he can steal the Crown Jewels of England. 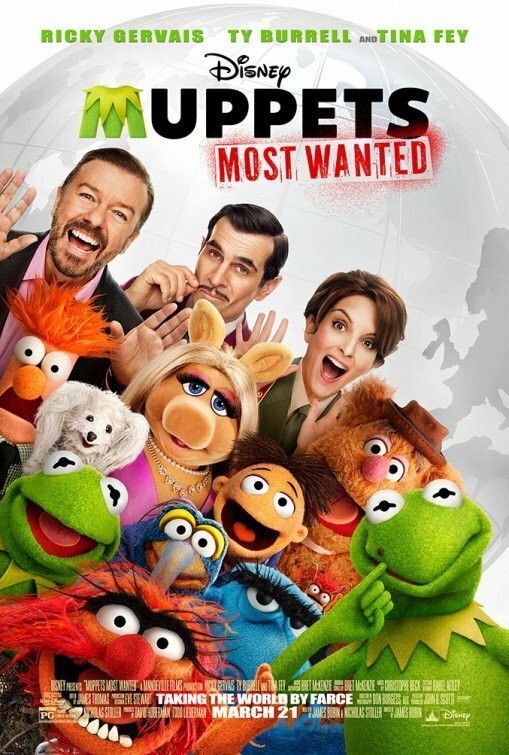 MUPPETS MOST WANTED is a delightful romp for the whole family, with lots of songs and a lesson against being selfish. 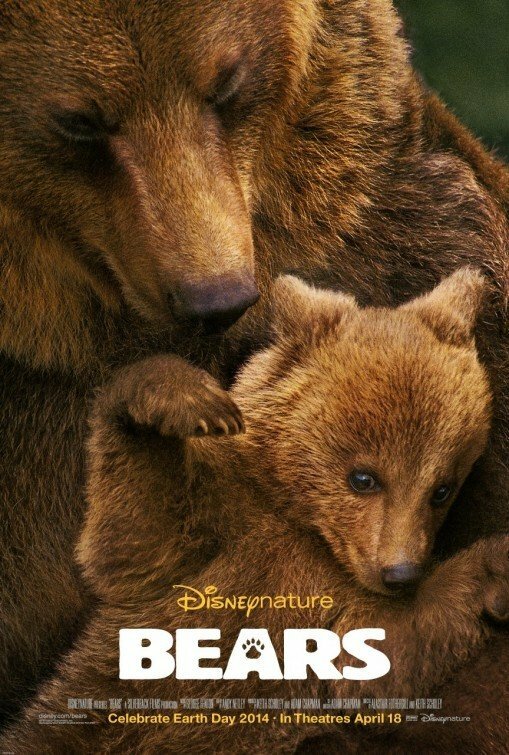 BEARS is an adorable Disney Nature movie following a mother bear and her two cubs trying to make it to food. BEARS is a beautiful, funny, entertaining movie for the entire family. Even though it’s not graphic, some young children may get scared from some bears fighting. 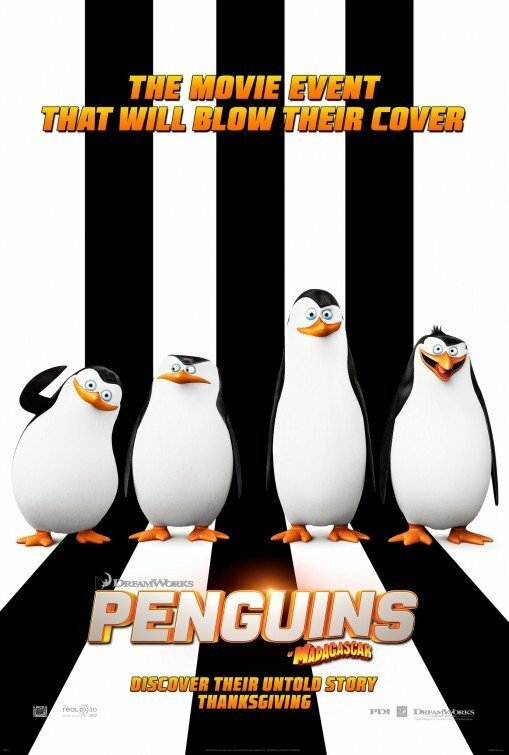 PENGUINS OF MADAGASCAR is a delightful, often hilarious animated feature where the lovable team of spy-crazy flightless birds must stop a mad purple octopus bent on the humiliation and destruction of all penguins everywhere. PENGUINS OF MADAGASCAR is an excellent piece of family entertainment that’s fairly wholesome and contains really strong, heartwarming moral, redemptive lessons for everyone. 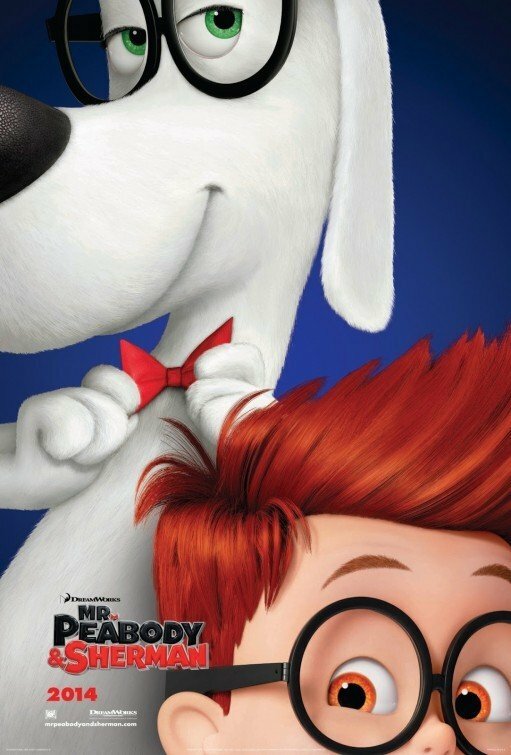 MR. PEABODY AND SHERMAN is an animated family movie about a genius dog who must protect his adopted son and his son’s new friend from the dangers of going back in time through history using a fantastic time machine. MR. PEABODY AND SHERMAN is an entertaining animated comedy based on a popular television program from the 1960s, with strong Christian, moral messages overall against paganism and against big government tyranny. 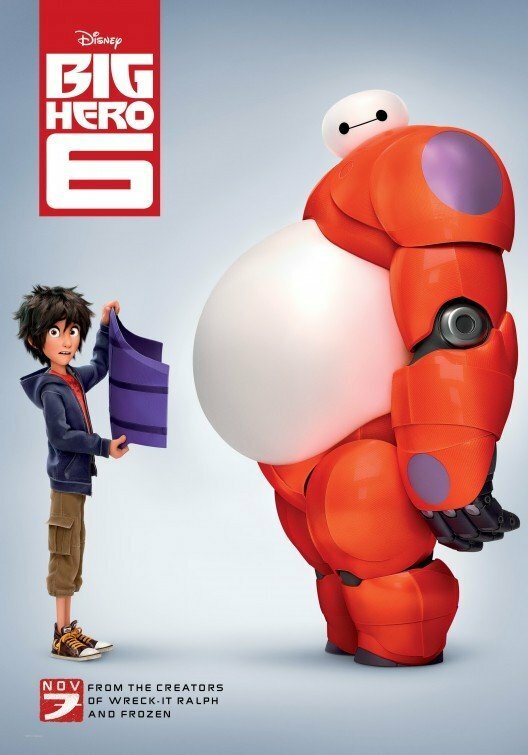 BIG HERO 6 is an excellent Disney animated movie about a 14-year-old boy who turns a huggable healthcare robot into a fighting machine and enlists the help of four friends to catch a villain in the city of San Fransokyo. BIG HERO 6 is delightful and charming with positive messages of helping others, courage and selflessness. A light caution is advised for younger children because of some heavier elements, including lots of action. 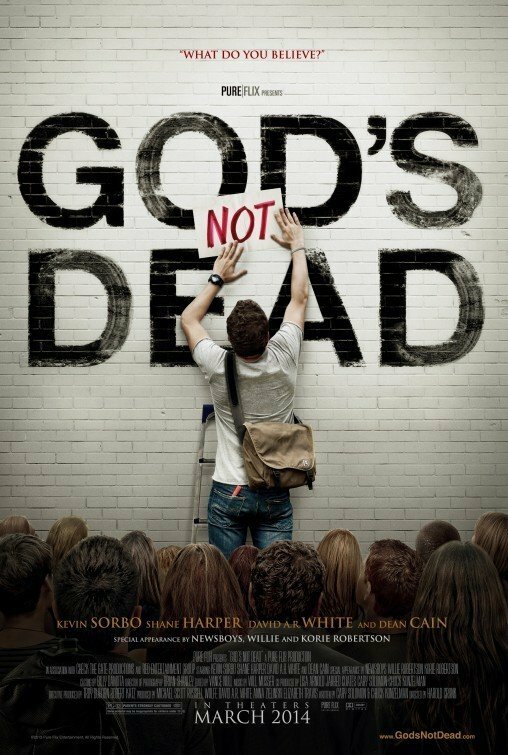 GOD’S NOT DEAD is an entertaining, profound, powerful Christian movie about a college student who has to stand up for his faith when bullied by an atheist professor. Despite some of the smartest dialogue ever, GOD’S NOT DEAD entertains viewers as well as enlightens and inspires them. 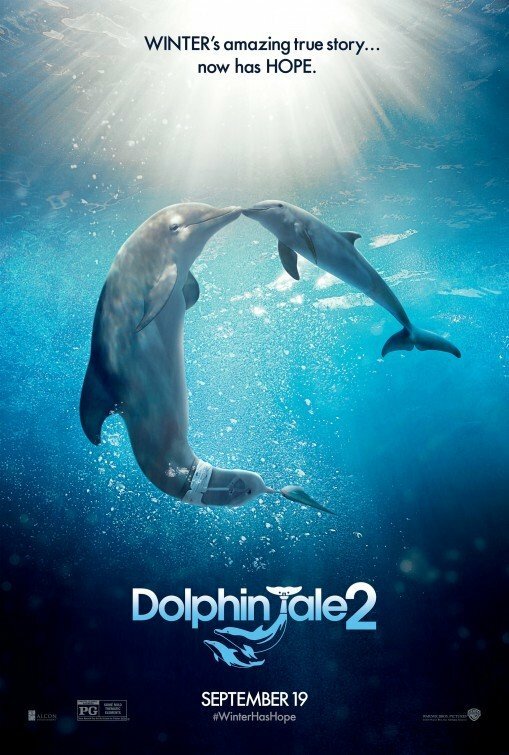 The ending is terrific. 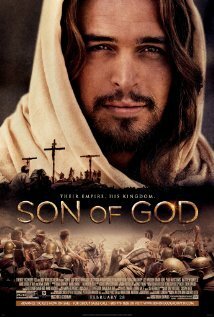 SON OF GOD tells the story of Jesus Christ’s ministry on Earth, leading up to a powerful telling of His death and resurrection and final message to John in Revelation. The pacing could be a little tighter and the movie leaves you wanting to see more about Jesus Christ’s teaching, but SON OF GOD is a captivating, powerful reminder of the glorious nature of God’s grace and love. 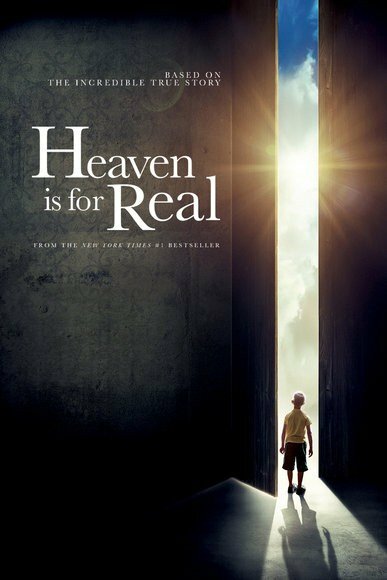 Based on a bestselling book, HEAVEN IS FOR REAL tells the true story of a 4-year-old boy who visits Heaven while on an operating table and comes back to talk about his experience. HEAVEN IS FOR REAL is a beautifully made, absolutely enthralling movie that extols Christian faith and God’s love.